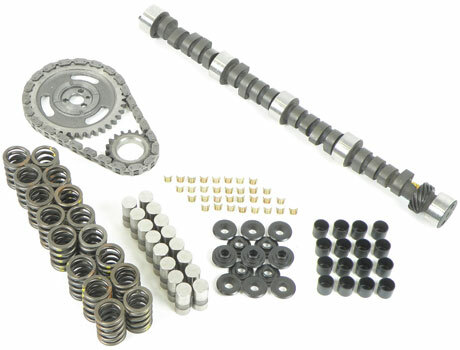 Classic Industries offers a wide selection of Top End Engine Components for your Chevrolet Camaro. 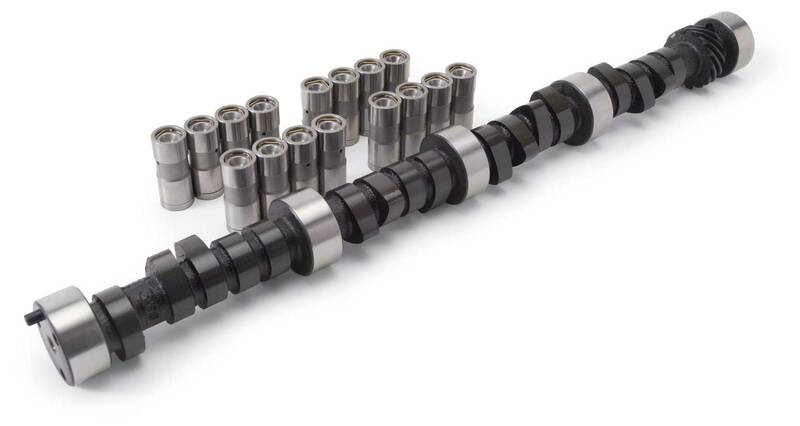 Classic Industries offers Chevrolet Camaro Camshafts, Chevrolet Camaro Hardware, Chevrolet Camaro Heads, Chevrolet Camaro Push Rods & Lifters, Chevrolet Camaro Rocker Arms, and Chevrolet Camaro Valves, Valve Springs & Related. 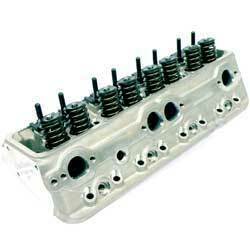 Exhaust Valves: Correct GM exhaust valve for replacement on small block V8 engines. 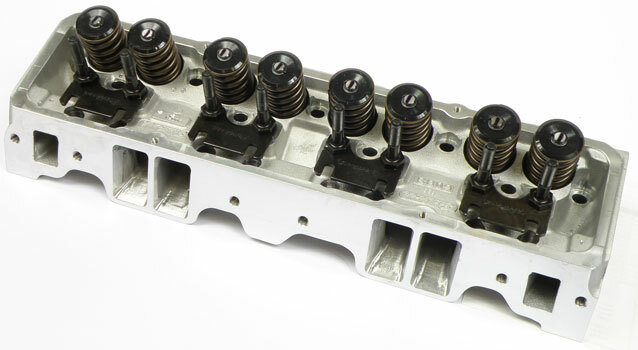 Replace your exhaust valves with confidence with genuine GM parts. 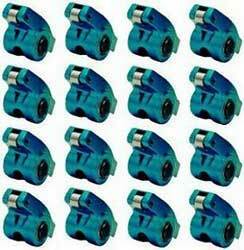 Rocker Arms: Small block or big block kits include one rocker arm, one ball unit and one nut. 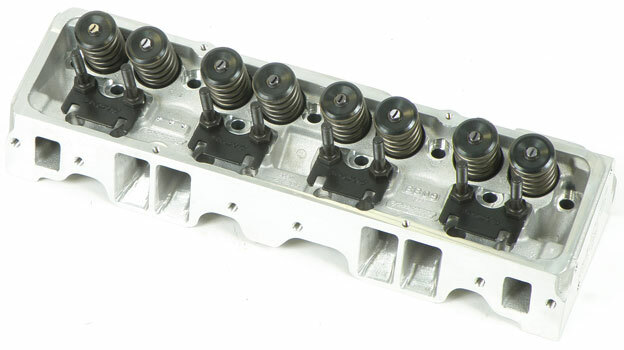 We now also offer genuine GM rocker arms for 4th generation Camaros. 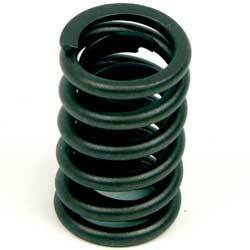 Cleans and threads directly in the spark plug hole! 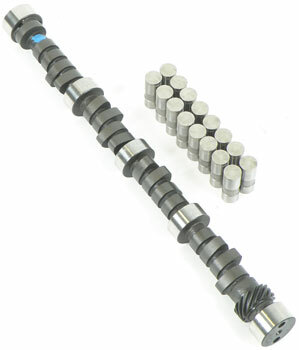 Double ended for both 14mm and 18mm threads. 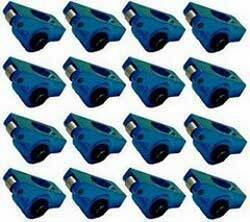 Use with 13/16 spark plug socket. 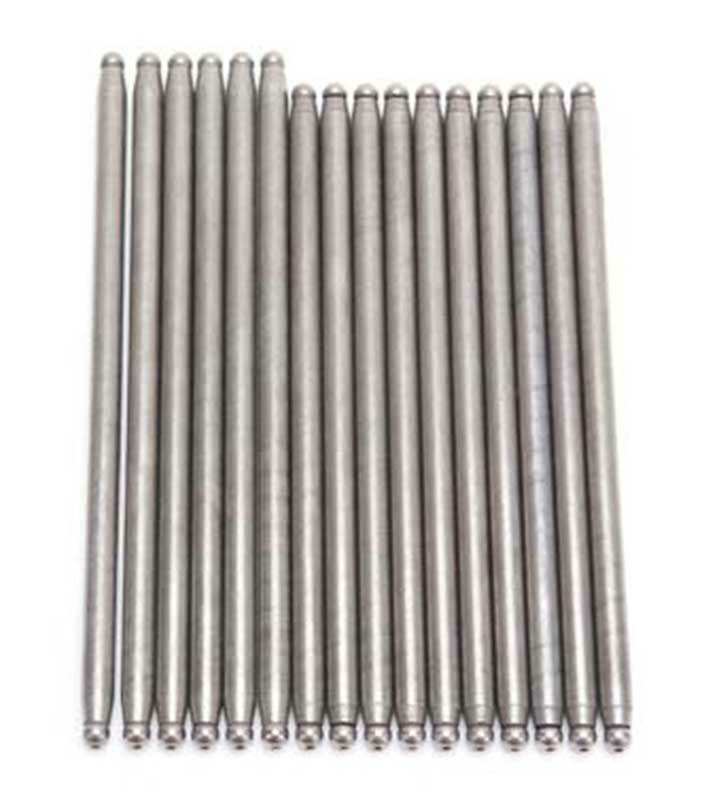 High performance push rods with welded ball ends for small block Chevrolet applications through 1986. 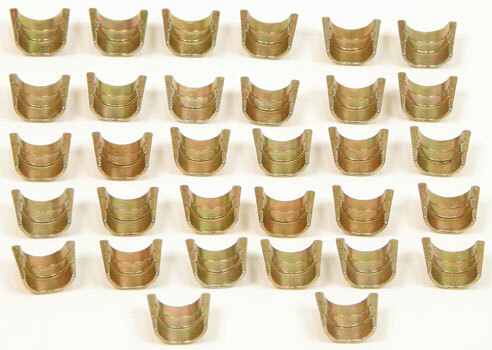 Includes 16 pushrods in a clamshell package. 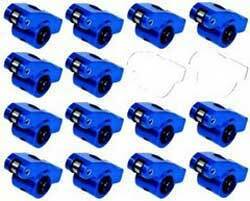 Rocker Arm Stud: Original GM rocker arm studs available for big block or small block engines.  Choose original GM parts for all your engine replacement needs.